The Saint John Port Authority confirmed today that Disney Cruise Line will call the Port of Saint John with their vessel Disney Magic on 9 occasions in 2012. The announcement, made by Disney Cruise Line today in New York, comes on the heels of successful cruise industry sales calls conducted in March by the Port Authority, the New Brunswick Department of Tourism and Parks and the destination marketing organization in Saint John. "Our provincial cruise business is growing year after year and we are proud that such a well-known line has added the Port of Saint John to their visitor list," said Tourism and Parks Minister Trevor Holder. 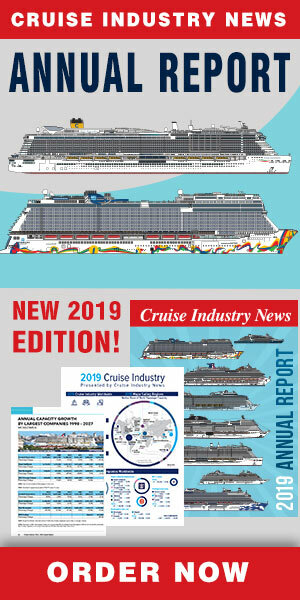 "While in Miami a few weeks ago, we met with some of the largest cruise lines in the world to solicit new business and to seek additional business from existing customers." "We are thrilled that Disney, one of the world's best loved brands, is adding Saint John as one of only two ports of call on 5-day cruises out of New York beginning in June of 2012," stated Stephen Campbell, Chairman of Saint John Port Authority. The strength in the Bay of Fundy brand; the hospitality extended by the tourism industry; and the berth extension projects made possible by recent federal-provincial investment commitments, are all factors that help attract cruise ships. "We recognize the potential the cruise industry has for the province and we are marketing return visits to those who experience just a taste of New Brunswick when they stop at our provincial ports," said Holder. "Cruise continues to be an area of strength in the business mix at the Port Authority," remarked Jim Quinn, President & CEO of Saint John Port Authority. 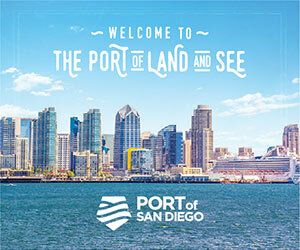 "The continued strength of this sector is critical to the overall diversity of Port business. This diversity will support strategic investment in all of our port assets in the long-term". Full details on the entire 2012 season will be available at the end of 2011. The 2011 schedule has 71 calls with more than 200,000 cruise guests.